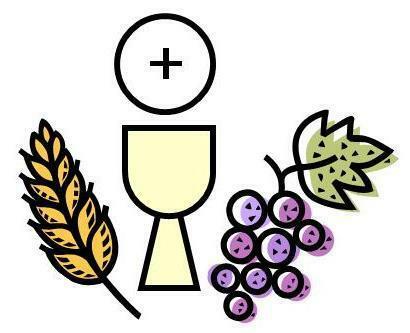 Preparation for the Sacrament of Holy Communion is available for pupils from Year 3 upwards through enrolment by their parents in their individual parish programmes. The enrolment for the 2017 programme for First Holy Communion at St. Patrick’s and Holy Cross Parishes is now open and classes will begin taking place in January after the 10am Mass on Sunday. Mrs McKenna, at the school office, is always ready to pass on information by parental request to the parish catechists.